RIM Chief Executive Thorsten Heins joined the company's chairman of the board, Barb Stymiest, in a conference call with investors on Monday morning. It was the first chance for investors to hear from RIM's new CEO, who took over on Sunday after co-CEOs Mike Lazaridis and Jim Balsillie resigned. Heins told analysts and investors that he is not pursuing strategic options for RIM like a sale of the company or a split. He also indicated he is focused on RIM's current strategy, which involves the struggling PlayBook, a tablet that cost the company $485 million from unsold inventory last year. Analyst Mike Abramsky with RBC Capital Markets said Heins seemed upbeat and optimistic about his new role at RIM. But he also said that RIM's recent struggles have been a result of "process execution" and marketing, as opposed to product innovation. In addition to putting his support behind the PlayBook, Heins also said he stands by BlackBerry 10, RIM's forthcoming mobile operating system update. Smartphones running BlackBerry 10 are expected to arrive in the second half of calendar 2012, a date some industry watchers believe may be too little, too late. Abramsky noted that Heins did not indicate how he intends to address RIM's challenges in the consumer market, although the call was kept short. He believes that the "entrenched stance" shown by Heins could disappoint some investors who were hoping to see more drastic changes at RIM. Separately, Charlie Wolf with Needham & Company said he believes the changes at RIM are "more cosmetic than substantive." He noted that Lazaridis will remain vice-chairman of the board at RIM while Balsillie will continue as a board member, though not in an active role at the company. 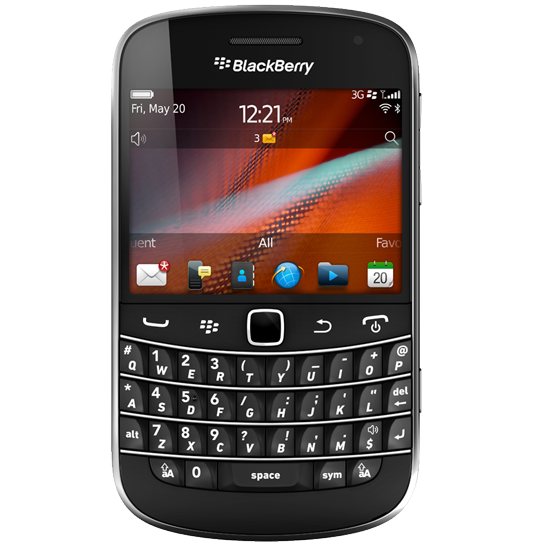 "RIM's last hope for returning to relevancy is BlackBerry 10," Wolf wrote in a note to investors. "If that platform is not successful, RIM's days could be numbered although BlackBerry continues to have a devoted following in the enterprise market and among the younger crowd in emerging markets." If RIM does stay the course with its current strategy, it would be a very different approach than Nokia, which chose to abandon its struggling Symbian platform when new CEO Stephen Elop took the helm. In an internal memo, Elop referred to Symbian as a "burning platform" that Nokia needed to abandon in order to survive. Elop, a former Microsoft executive, guided Nokia from its own proprietary Symbian platform to Microsoft's Windows Phone, a transition that remains underway.